I am a bad blogging-artist. Well, maybe a decent artist, but a bad blogger? 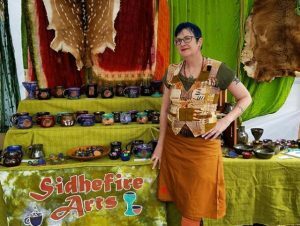 I’d much rather be in the studio CREATING and with my hands in the clay, then trying to remember how to work my blog interface. My goal for this summer is to actually start using my website and posting updates here. 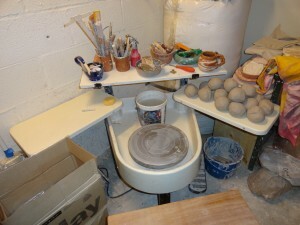 I figured a good place to start was with a walk through of my creative process. I find inspiration everywhere. When I visit art museums, when I go on adventures, clicking through web pages, snippets of conversation I overhear when I’m wandering the city streets, glimpses of things I see on the TV. All of it inspires me and much of it sparks an idea of something that I want to try and create. This week I’m working on a couple of different design prototype ideas. 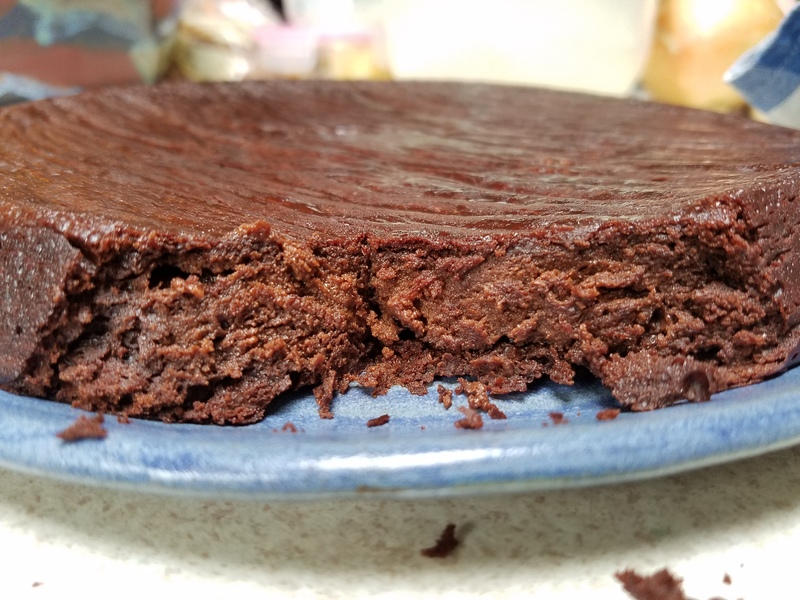 I typically try to make 5-10 of any new test design so that I can experiment with slightly different shapes, different color glazes, and allow for breakage or other mistakes I make. 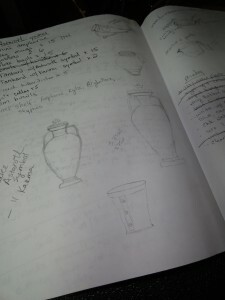 Most of my designs start with me making at least a rough sketch. 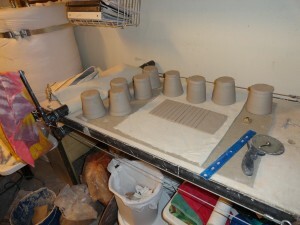 Once I have a basic idea of what I want the new design to look like, I figure out what weight of clay I need for the finished size object (for these cups I used 1.25lb of clay), I make a bunch of balls of clay of the appropriate weight and then block the time to sit down and throw all the basic forms. After I throw all the basic shapes they sit and dry overnight then get lined up to trim and finish. 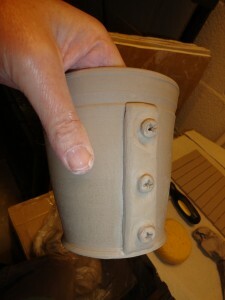 Before I start trimming I make up any “attachments” that I’m going to be adding to the objects so the clay has time to firm up before I start attaching it. 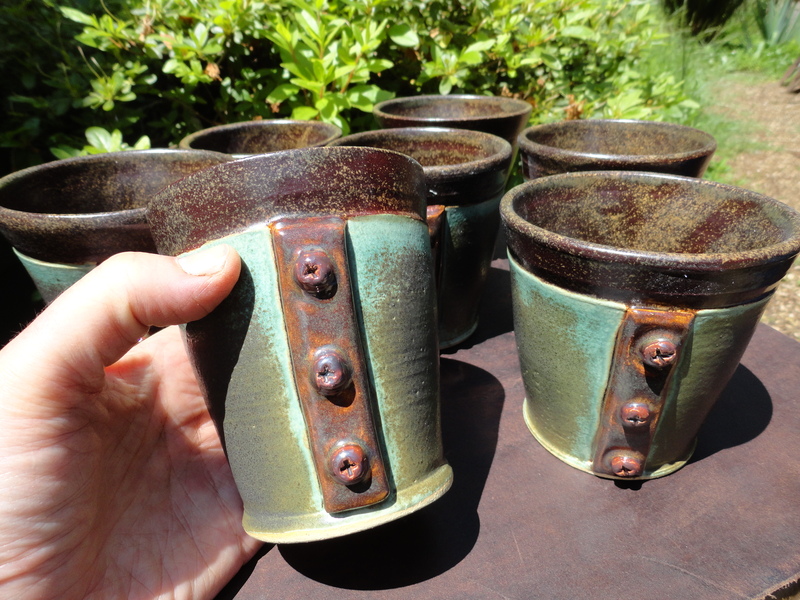 Next I trim the bottom of the pots (Steampunk cups in this case), apply my “makers stamp”, add any decorative accents, and set the cups aside to dry overnight again. 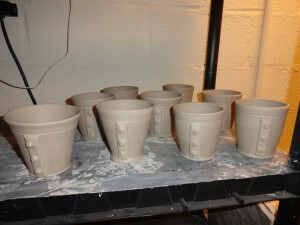 So the first batch of Steampunk test cups (design #1) is done and drying. Once they are completely dry they will get a very light finish sanding and then bisque firing, glazing, glaze firing.. and I’ll decide at that time whether or not I actually like this design and want to go into production, or if I want to try something different. The first batch of test cups is done and drying, a couple of slight variations in size, shape & design so I can decide which I like best.